All parents want the best for their children. However, they are influenced by their own upbringing and their social environment. Communication between the couple is necessary as both parties may have different expectations of themselves and their offsprings. 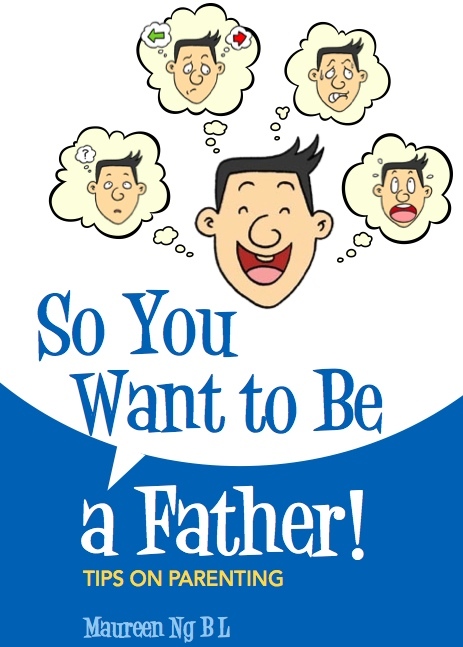 Dip into these book of simple tips for first time dads put together by Maureen Ng, a former Principal, and published by EMCC (Eagles Mediation and Counselling Centre).